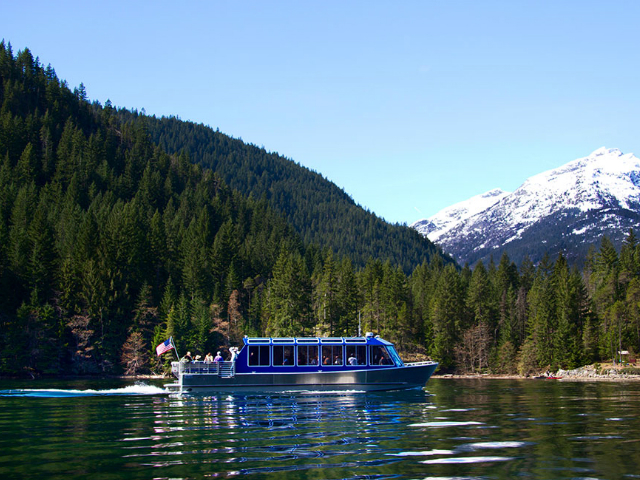 Experience the majestic beauty of the North Cascades this summer on a Skagit Tour. 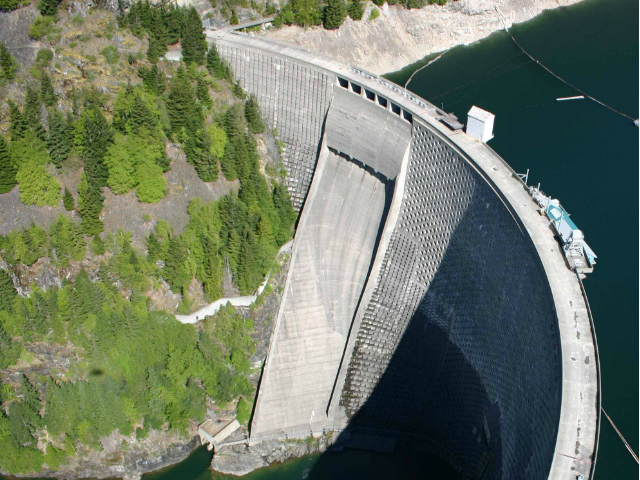 Skagit Tours provides a fun and educational experience for people of all ages. a chicken dinner in the historic Gorge Inn followed by a guided tour of Ladder Creek Falls—which is beautifully illuminated at night.